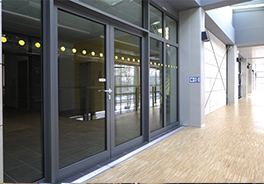 architectural aluminium and glazing requirements. 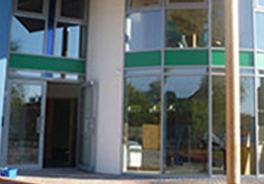 Smart Architectural Aluminium has grown over the past 40 years to become one of the UK’s leading suppliers of aluminium glazing systems and bespoke aluminium extrusions. 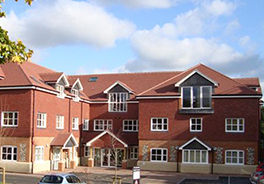 Oxted Window Systems Ltd are an established company which has been trading since 1996. 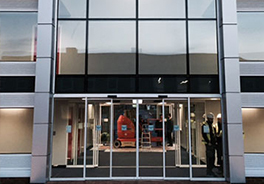 We offer a complete design, manufacture and installation service from our offices and factory in Surrey where we are ideally located to serve our customer base throughout London and the South East. 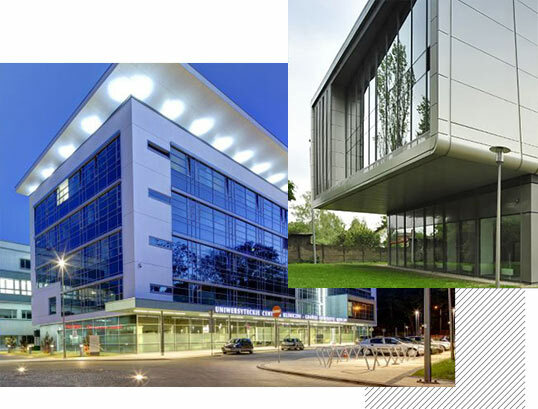 Using the latest CNC cutting and machining equipment, combined with our AutoCAD design experience and expertise, we produce the highest quality doors, windows and curtain wall products including our new fire rated aluminium system. We have invested significantly in software, training and machinery and as a result our products are produced on time and to a consistently high standard and with great efficiency.